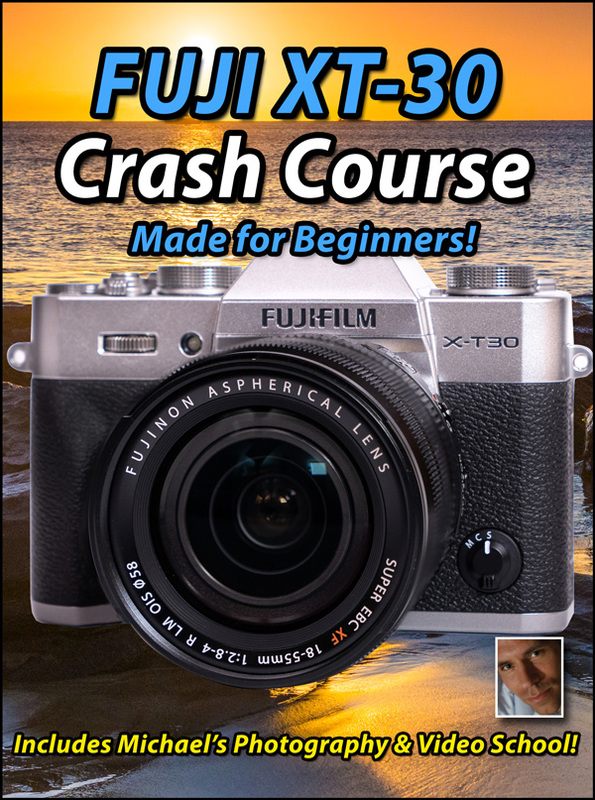 Complete Fuji X-T30 Crash Course Tutorial Training Now Available! The Fuji XT30 Crash Course Tutorial Video is now available! You can purchase it from the following link: Fuji X-T30 Crash Course Training Video Lessons. I have already posted the Camera Operation of this course for FREE on youtube which you can find here: Fuji X-T30 Training Overview Video. Many have asked why I give away so much free information, and the main reason is I want to demonstrate I can help you learn your camera fairly quickly, and if you enjoy it, you would want to continue to invest in your Fuji X-T30 education. Thats all there is to it! The course is expected to cost just $39.95! 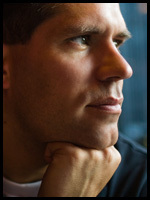 This Course comes with a 1-hr photography crash course that I normally charge $20 for. It will get you up to speed in no time on the photography basics, including shutter speed, aperture, ISO, Depth of Field (DOF) composition, digital files, lighting, compression, histograms and more! I also add lessons upon request, so these courses grow, and all additional updates come at no extra cost. Keep in mind this all comes with a 100% money back guarantee!